Are you excited about the release of the new iPhone 5? We aren't even sure it will be called the iPhone 5 (maybe the iPhone 4S), but we go with that name to use it as a reference point. With all the speculations spreading on the Internet about the iPhone 5, people are anticipating and desperately waiting for the launch of this smartphone. The CEO of France Telecom has given a pretty clear indication that the iPhone 5 will be launching in mid-October, going as far as giving an actual release date. "If we believe what we have been told, the iPhone 5 will be released on 15 October," said Stephane Richard, France Telecom chief. • The new iPhone 5 is expected to have Face Recognition Security so that you don't have to worry about other people stealing your phone and trying to use it. That is, unless they steal your face too. • iPhone 4 support 3G network whereas iPhone 5 is expected to support 4G-LTE network as well. • Much nicer overall body design of the phone. It's going to be even thinner and have a shiny black piece. • Shatter Resistant and Scratch Resistant Screen. • iPhone 5 is expected to have more storage or memory, simply above 32 GB. • Longer Battery Life - Up to 14 Hours of Talk Time On The 3G and 7 Hours on the 4G. • HD Audio - The quality of sound is going to be extra crisp. • Built In GPS - You'll never get lost or have to download one of those stupid GPS apps. 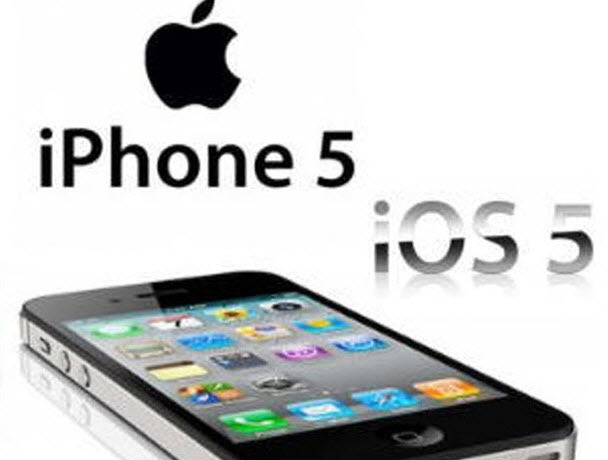 • iphone 5 will come with iOS 5 with higher performance and speed with new processor and with necessary security features. iPhone 5 has been one of the hot topics discussed not only among tech enthusiasts but also among consumers and followers of Apple iPhone, several predictions on the iPhone 5 release date and rumors about the specs on an hourly to daily basis.